Germany’s highest court has postponed a decision on whether YouTube is liable for violations of intellectual property rights on its video platform in order to seek the opinion of European Union judges, a process expected to take one to two years. The lawsuit, which concerns illegally uploaded songs by the British singer Sarah Brightman, was brought by a music producer who has been quarrelling with Google’s YouTube since 2008, seeking compensation not only from the uploader but also from the platform itself. 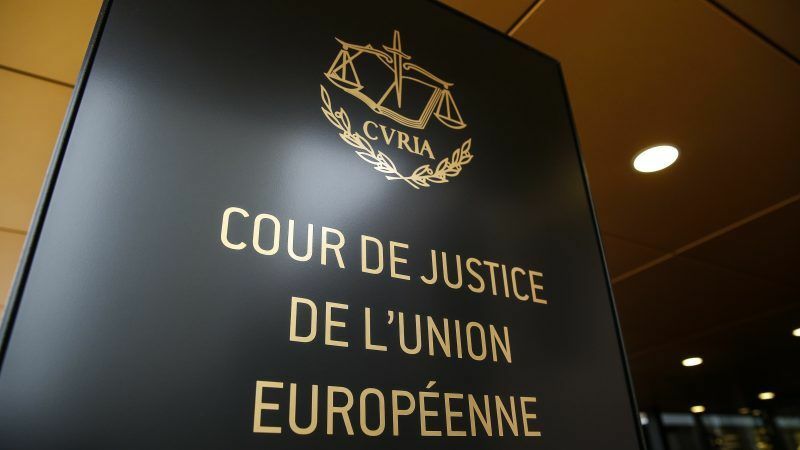 Germany’s highest court, the Federal Court of Justice (BGH), found on Thursday the interpretation of European law, over which the European Court of Justice (ECJ) in Luxembourg has sole legal authority, was central to the case. 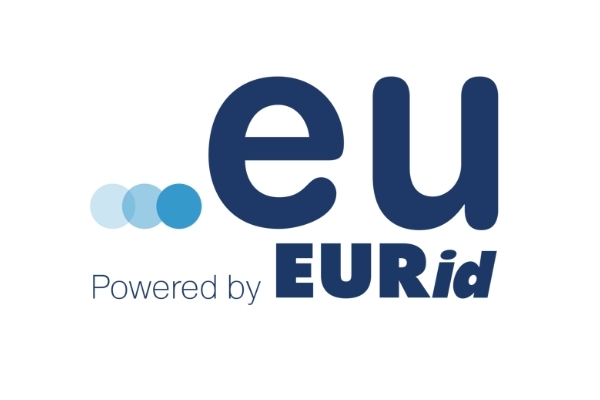 In their preliminary request, the German judges asked the ECJ whether the fact that an internet platform operator makes content available that is protected by intellectual property rights, and that users publish on the platform without the owner’s consent, comprises a “communication to the public” that is forbidden under EU law. The EU’s highest court will now make a general assessment of the role that internet platforms play in intellectual property rights violations, a decision that it likely to determine the outcome of the case.